Raybuck wants to see you get your vehicle back on the road in safe working condition. 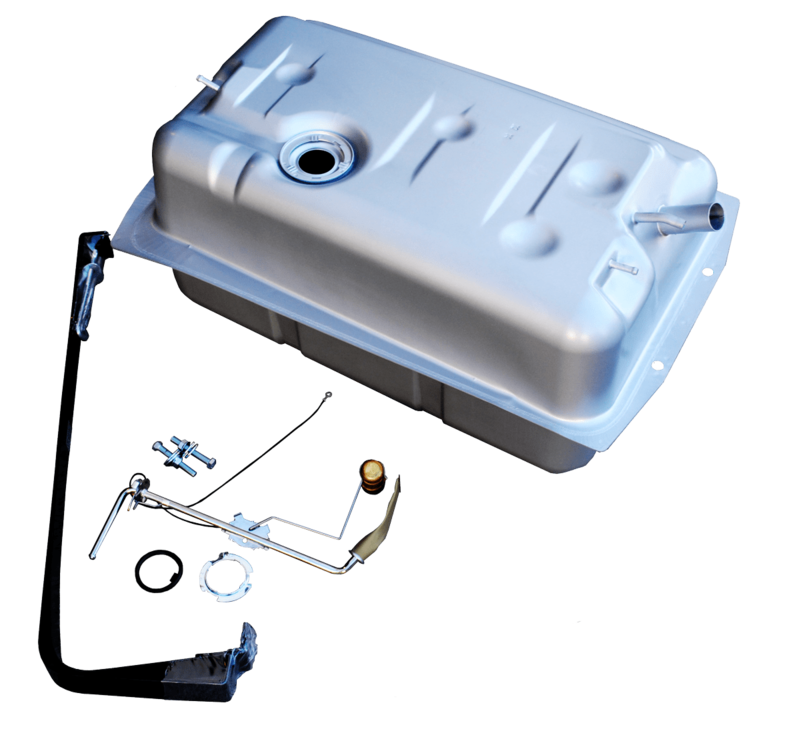 When it comes time to replace your gas tank, there is no better place to look than Raybuck. Our aftermarket parts meet or exceed OEM standards, and at a fraction of the cost. 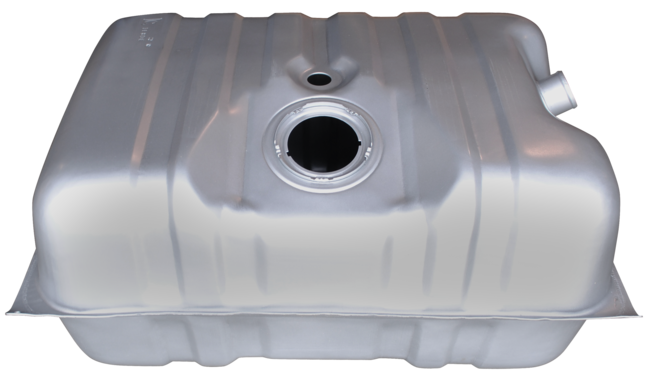 Most vehicles come equipped from the factory with a steel tank and we offer a lineup of replacement tanks to replace your original. 1949-1954 Chevy/GMC 1st Series Pickup Gas Tank 18gal. 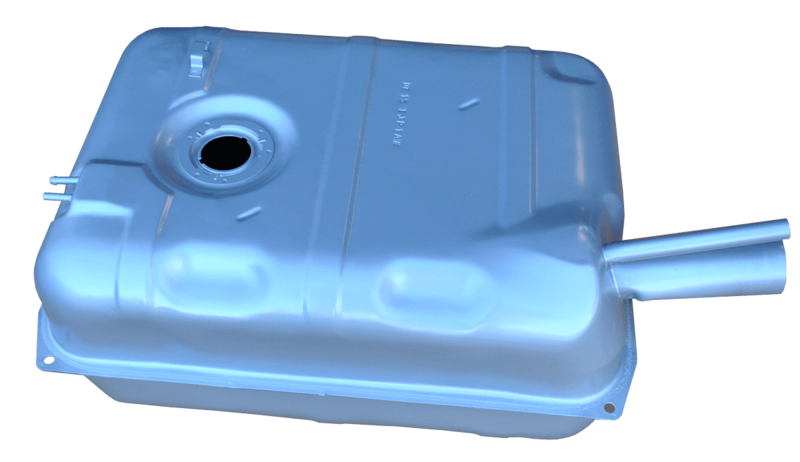 1967-1970 Chevy/GMC 1/2 Ton Pickup Gas Tank w/o E.E.C. 20gal. 1972 Chevy/GMC Pickup Gas Tank w/ E.E.C. 20gal. 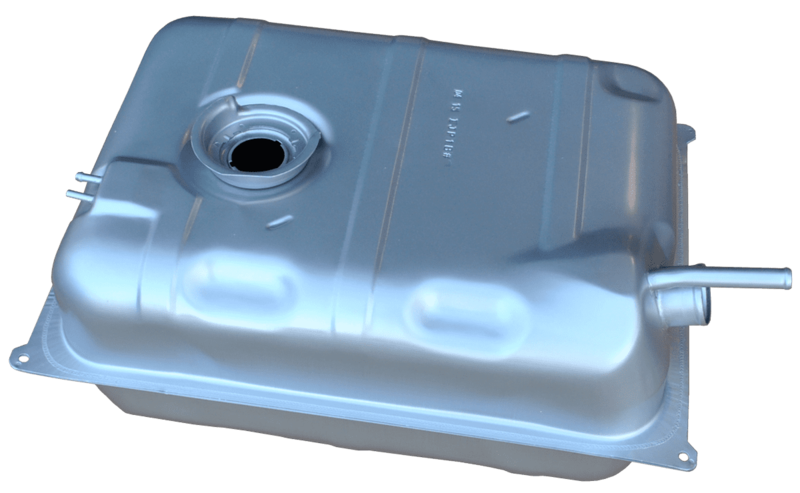 1973-1981 Chevy/GMC Pickup Side Mount Gas Tank 16gal. 1973-1981 Chevy/GMC Pickup Side Mount Gas Tank 20gal. 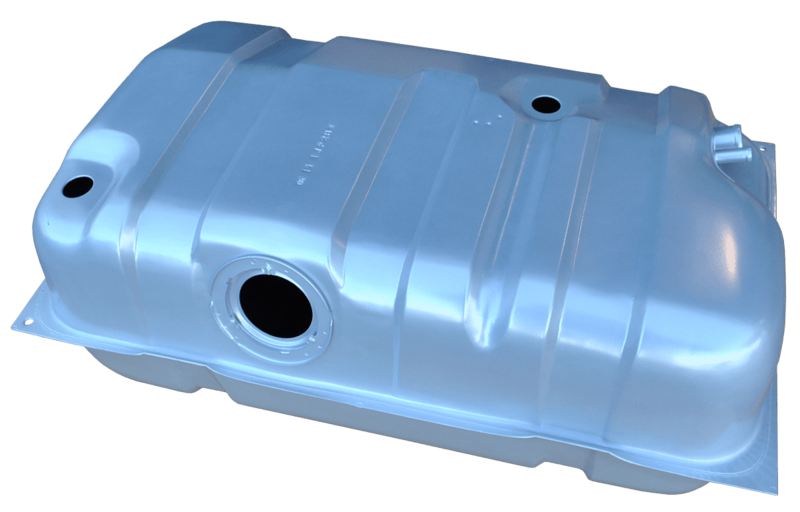 1982-1987 Chevy/GMC Pickup Side Mount Gas Tank 16gal. 1982-1991 Chevy/GMC Pickup Side Mount Gas Tank 20gal. 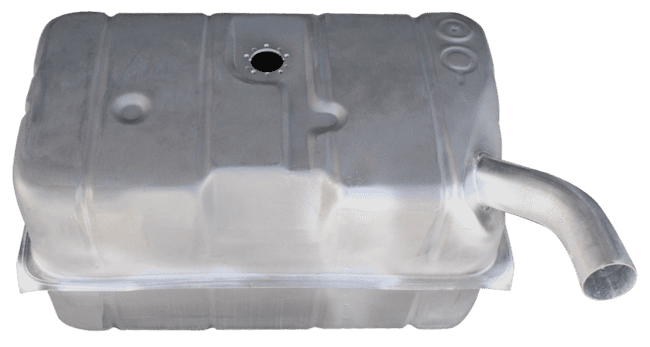 1985-1995 S10 Pickup/S15 Pickup Gas Tank 20gal. 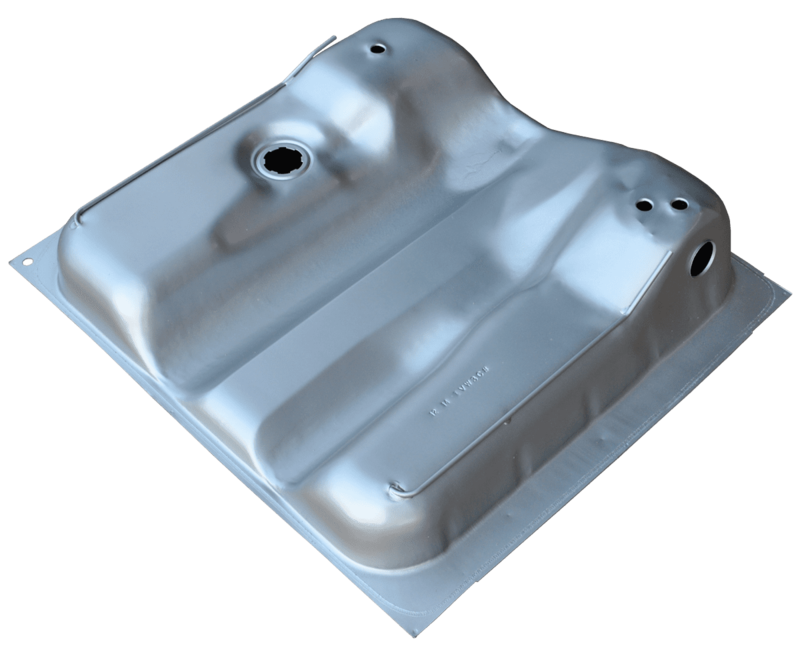 1985-1996 Ford Full Size Bronco Rear Mount Gas Tank 33gal. Whether it’s from normal wear and tear, harsh winters, poor road conditions or minor collisions, your gas tank is a critical component that can spring a leak and cost you money. Is steel right for you? 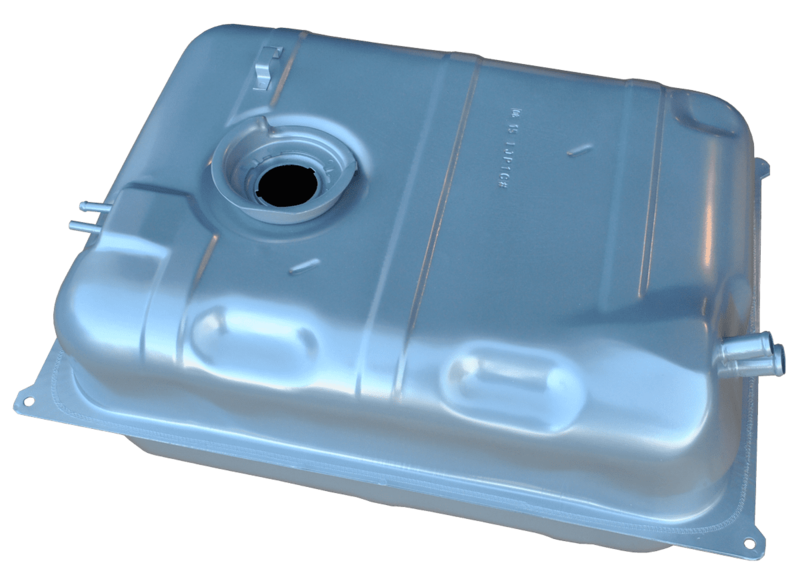 With the advancements of technology, more manufacturers are turning to plastic, or polyethylene gas tanks in their vehicles. 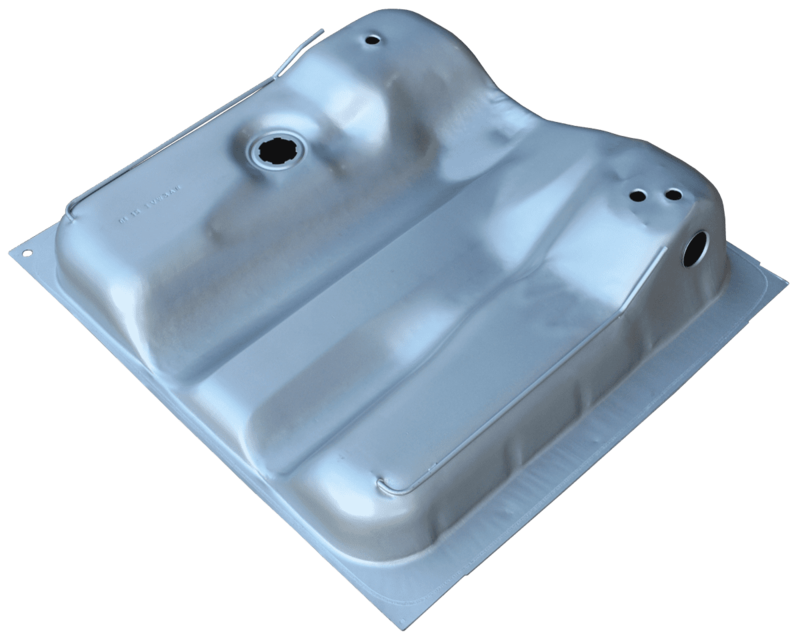 Learn more about the difference between metal and polyethylene tanks here. 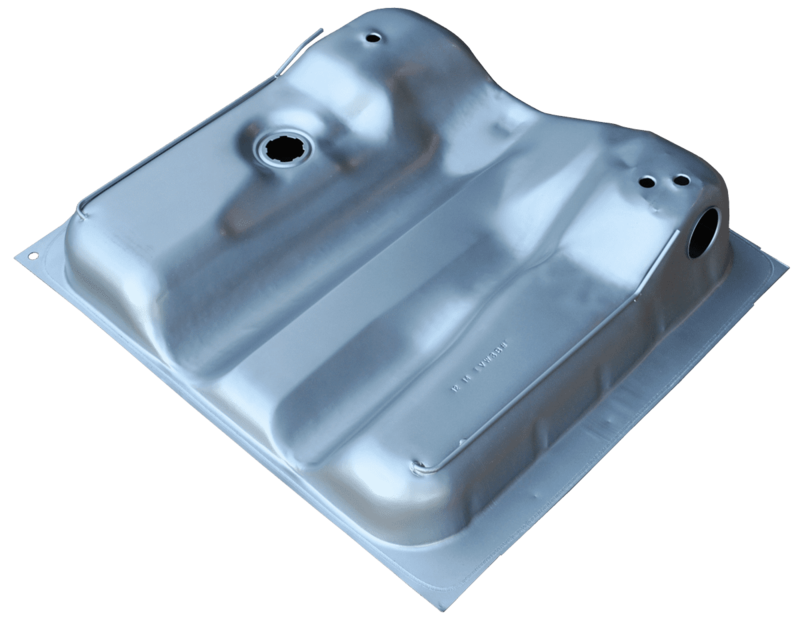 If you have a Ford Super Duty, you’ll definitely want to check out this article on the delamination problem with their steel tanks.